Plunketts Pest Control Joins HireVeterans.com! Wondering what it’s like to be a pest control service technician? You get up early, not because there’s a clock to punch (there’s not! ), but because you’re the kind of person who’s eager to get started. During the course of the day, you service several clients – homes, restaurants, businesses, schools, hospitals – a whole variety of places. Some of your accounts might be large, such as food processing plants, warehouses, or apartment complexes. At each one, you check in with a contact person – the homeowner, business owner, or whoever is designated to deal with contractors; and you discuss any pest concerns they may have. Then you inspect the premises. You look for pests, or for conditions that could allow pests to access to your client’s home or place of business. If you find pests, you first determine how you will keep them out in the first place and you make recommendations to your client on things they can do to make their premises less suitable for pests. If appropriate, you might use an insecticide, rodenticide or other pest control material according to label directions. You put safety first, effectiveness a close second and economy close behind that. In short, you’ll see people, relate to them in a friendly and professional manner and solve several different mysteries every day. You’ll provide a high quality, effective service. You’ll grow your service route by making a prospect call or two, establishing contact with people who aren’t your customers – yet. You’ll document your service calls and communicate with the office. At the end of the day, you have the satisfaction of being an authentic, respectable service provider who delivers peace of mind to clients while protecting their health and property. 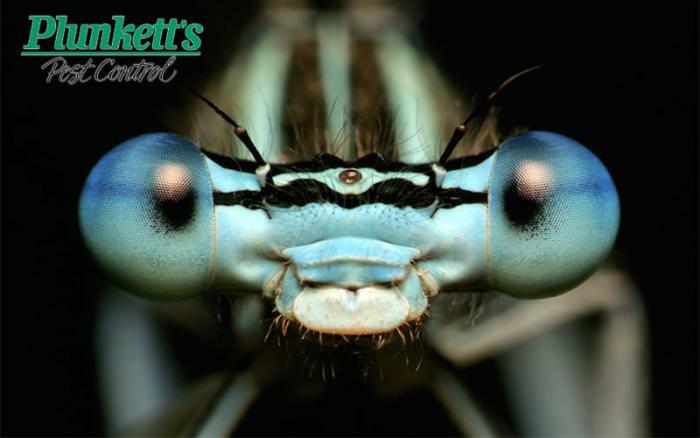 Click Here To View And Apply To All Of Plunketts Pest Control's Available Positions!